Thrift Shop Book Covers: "White Cargo"
White Cargo is one of Stuart Woods’ rare standalone novels. 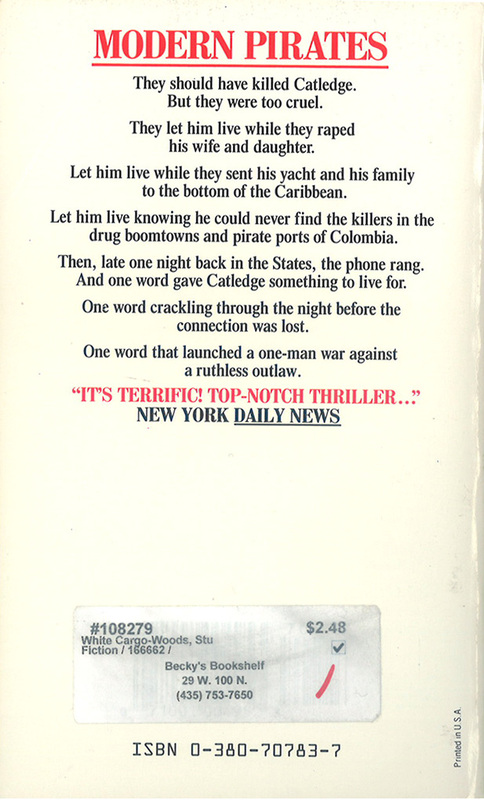 It was published by Simon & Schuster as a hardcover in 1988, but the edition that caught my eye is a mass market published by Avon in 1989. 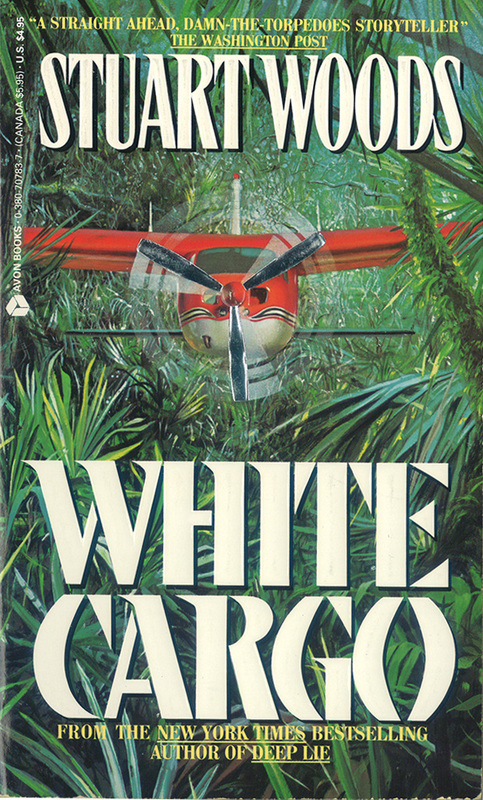 The cover hits a few of my “I have to read this” buttons: a dense, dangerous looking jungle, a single prop airplane crashing into said jungle, and vibrant and exciting colors. The artist: Unknown (to me, at least). 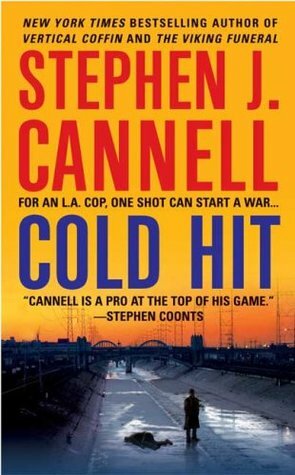 Cold Hit (2005) is Stephen J. Cannell’s fifth novel featuring LAPD Detective Shane Scully and the second I’ve read. 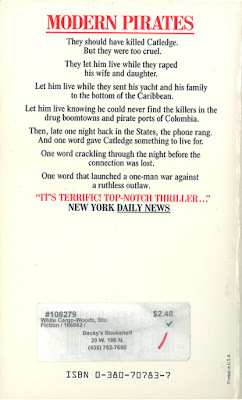 The first title I read, On the Grind (2009), was disappointing in its lack of depth, character development and over-easy plotting, but Cold Hit is a top-notch police procedural that renders a fully-realized Shane Scully. 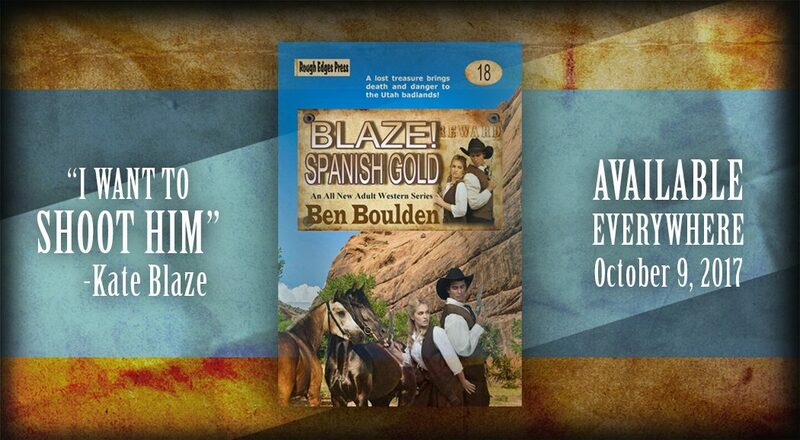 A complex plot with more than one surprise, and an alluring Southern California setting. Shane Scully and his partner Zack Farrell are the primary detectives on a series of killings targeting homeless men. After the victims are killed with a bullet to the head, their finger-tips are removed and a symbol is carved into their chests. With the case going nowhere—no suspects, witnesses, clues, or the victims’ identities uncovered—the LAPD’s brass are threatening to remove Scully as the primary detective and form a multi-agency task force to continue the investigation. Cold Hit is a nicely developed, finely plotted, character driven procedural. It has a sense of the believable from the police investigation to Scully’s relationships with his partner—drowning in alcohol and divorce—and his family. He is likable, something of a maverick who struggles against authority, and tough without being super human. The investigation deepens into the realm of national security and there is an interesting discussion about the post-9/11 world’s enhanced federal law enforcement powers without the story losing its appeal or momentum. 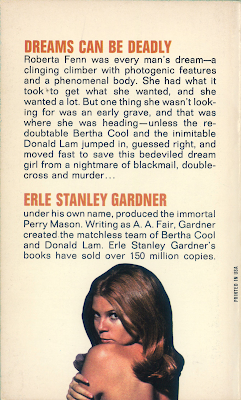 Even better, it made me want to read another Shane Scully novel. Thrift Shop Book Covers: "Owls Don't Blink"
Owl’s Don’t Blink is the sixth mystery Erle Stanley Gardner published as by A.A. Fair and featuring private eyes Bertha Cool and Donald Lam. 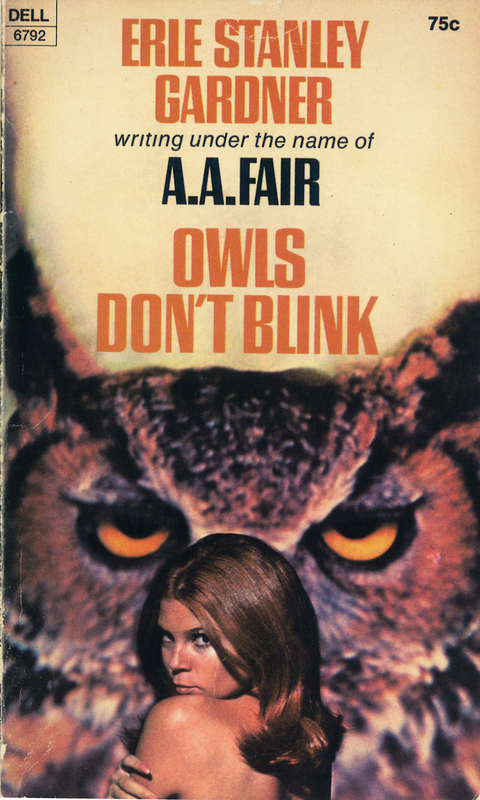 Its original release was as a hardcover by William Morrow & Co. in 1942, but the edition that caught my eye is a mass market published by Dell in 1970. An old school photographic cover isn’t my usual bag, but something about this one works. The artist: Unknown (to me, at least). 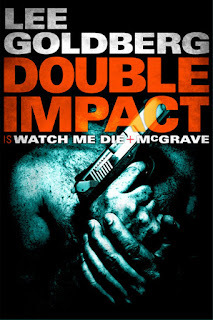 McGrave is a stylish, action-packed, and downright fun novella written by Lee Goldberg. The Afterword explains it “began as a television pilot” and the plotting, pacing and vivid cinematic prose give it an episodic television feel. A good thing in this case. 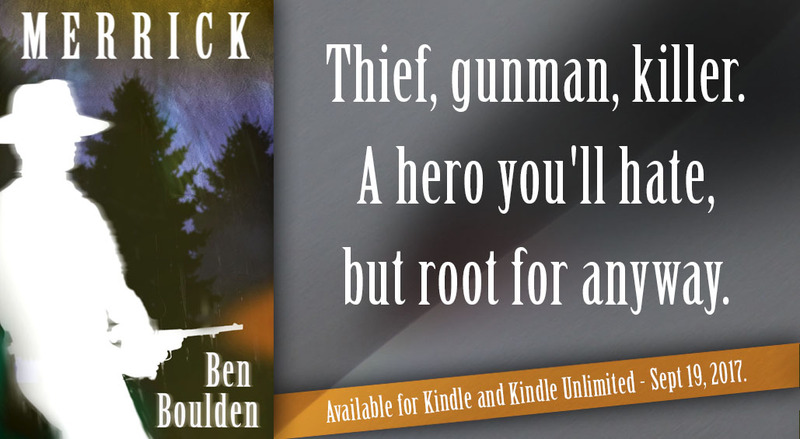 John McGrave is an LAPD detective whose knack for destruction has yielded the nifty nickname, “Tidal Wave.” After foiling the attempted robbery of a 3,000 year-old chamber pot, McGrave is fired from the force. His termination is for a culmination of events, but the final straw is a soon to be filed $20-million lawsuit by one of L.A.’s wealthiest residents. Without a job, or even any prospects for a job, McGrave takes the first flight to Berlin trailing the only would-be toilet robber to escape L.A.
McGrave is a sterling action yarn, at a perfect length, with a nicely rendered Berlin setting. 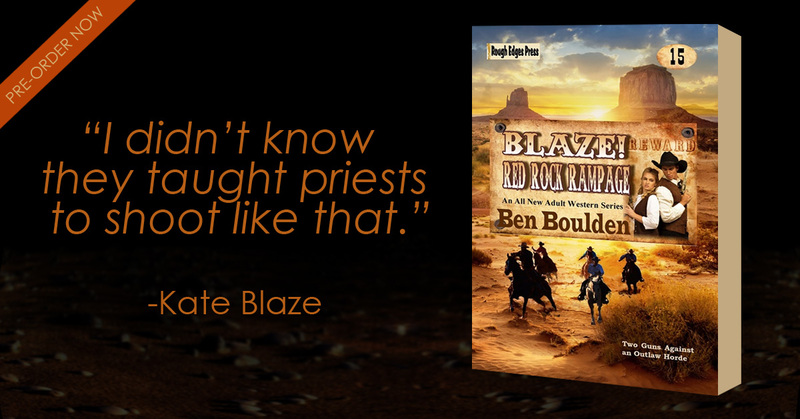 The dialogue is witty, the characters fit nicely and play well together. John McGave is something like Lethal Weapons’ Detective Riggs (Mel Gibson) searching for, and finding, his Detective Murtaugh (Danny Glover) in a very unexpected locale mixed with a classic 1980s Stephen J. Cannell television series.